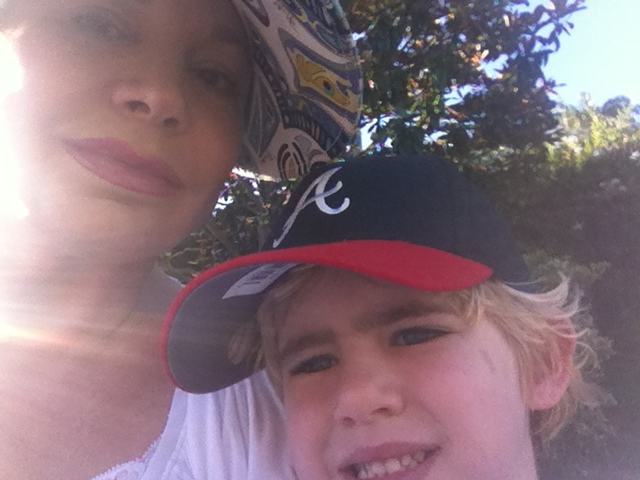 After my trip to Louisiana last week, I decided that this past Friday would be “Mommy Day” for my son, William, and I. 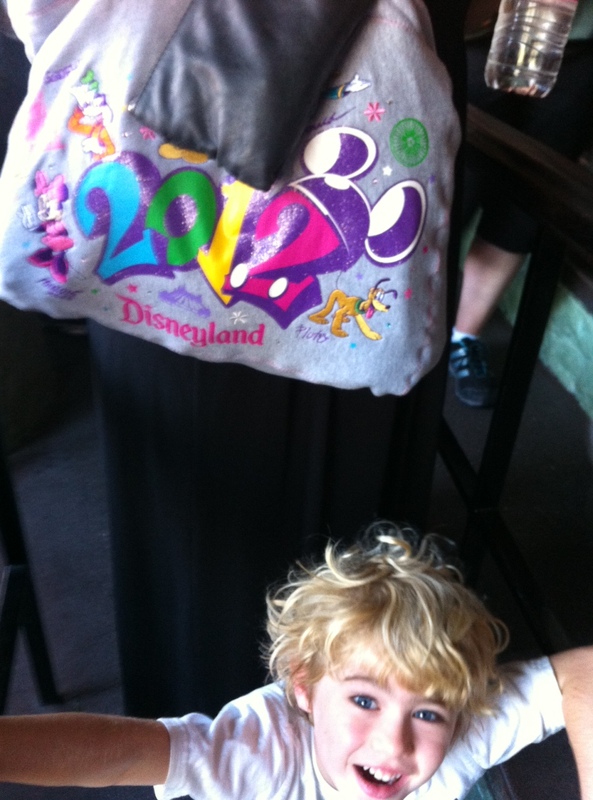 Before meeting for lunch with two lovely, new Spanish-speaking Independent Distributors who hope to grow the Latin market within SeneGence, I made time to go to Disneyland with William to watch the space shuttle Endeavor’s last flight. 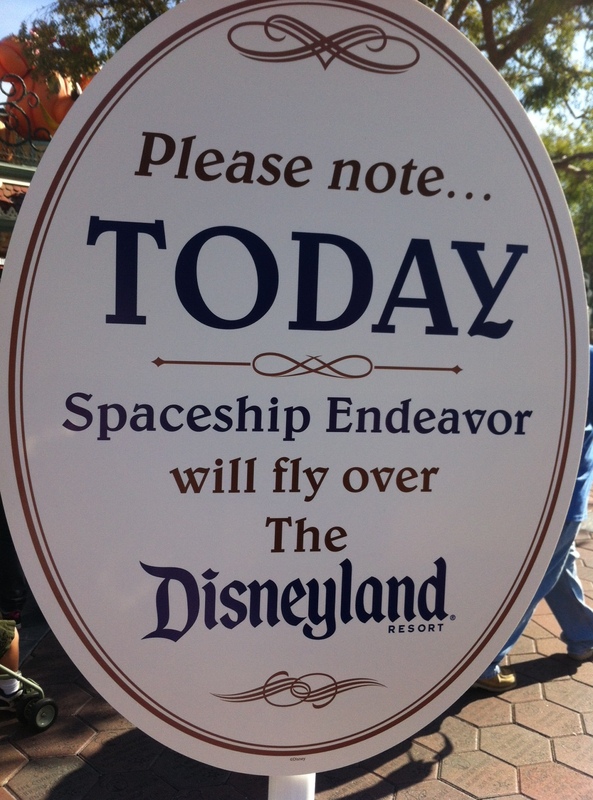 Disneyland was one of the prime spots to be a part of history, watching Endeavor soar through the skies for the last time ever! William thought it was so cool to be able to see a real space shuttle flying high up in the air. We had lots of fun in the park, even though it was a scorcher of a day! I doused William in sunscreen, but I only had to apply my SeneDerm DayTime Moisturizer and MakeSense Foundation for a mechanical shield with sun protection equivalent to an SPF 30! Not only did my skin have a beautiful appearance, but it was also protected from the sun’s strong rays, and they were beating down hard that morning. On top of all that, my makeup didn’t smudge during the all-important hugs! The rest of the weekend was busy, completing my older son, Alan’s remodel for his room and helping Ben organize the garage to make way for the arrival of our next SeneCar Ford. 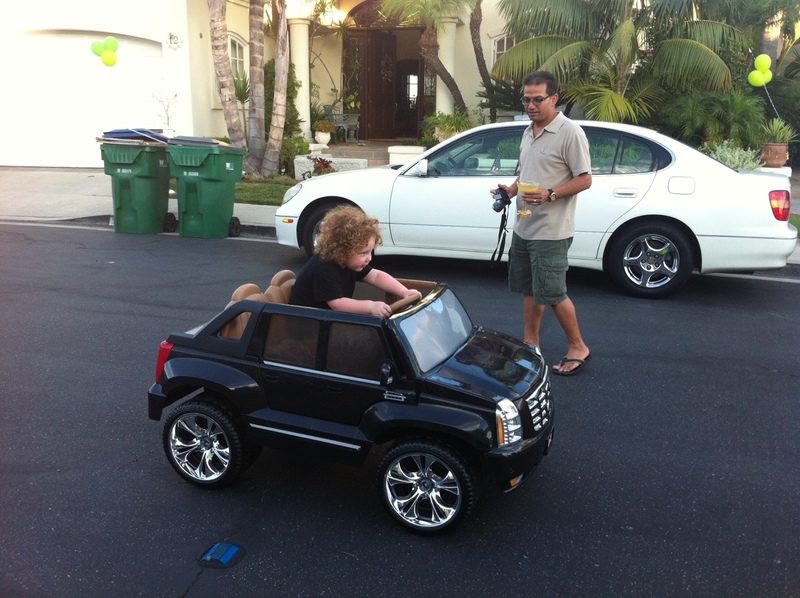 We decided upon a bigger car as Ben and William need one for their constant Indian Guide activities and outings. 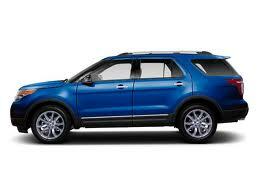 This time we decided upon the Explorer, isn’t it gorgeous? As a SeneGence Independent Distributor, you can earn monthly payments on a brand new Ford orCadillac car! 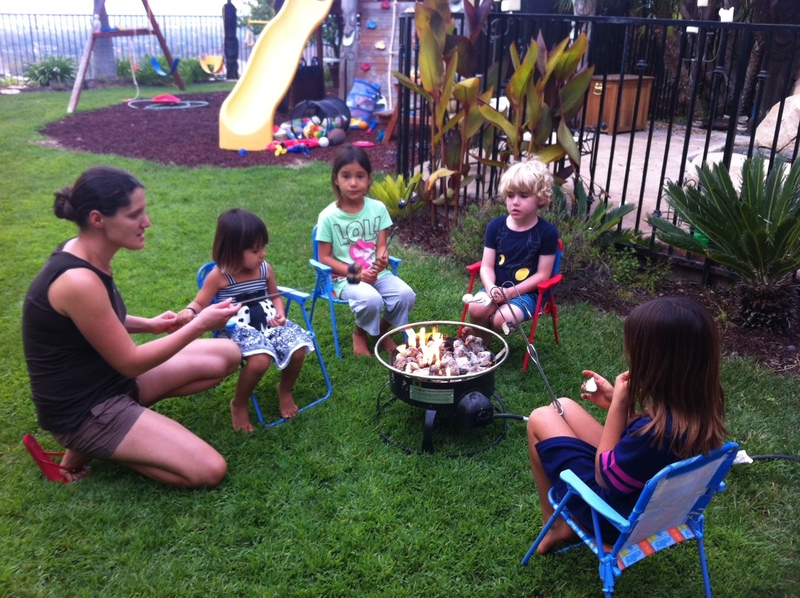 Finally, the weekend was completed with a backyard camping sleepover with the twins from across the street. William and his friends had a great time camping out in the tent and making delicious, gooey chocolate s’mores to eat in the evening! 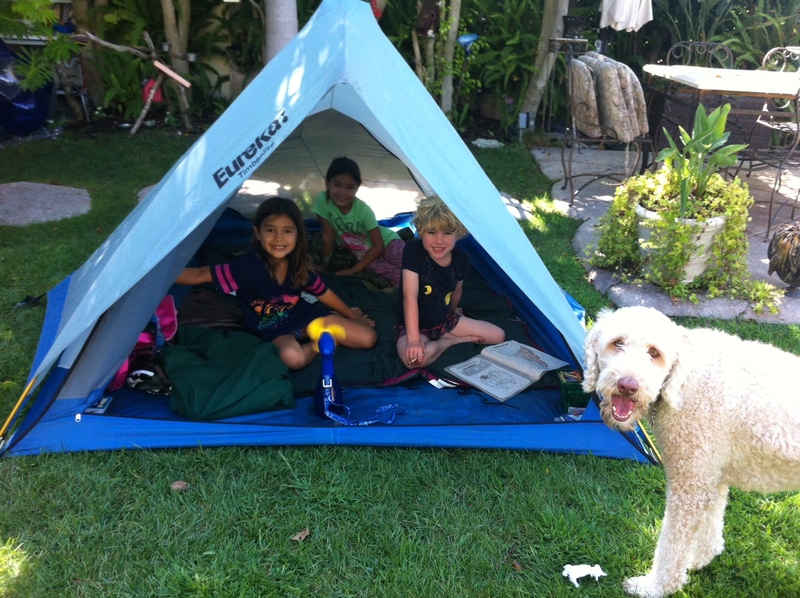 Even our dog Looper joined in the camping fun. It was a fabulous weekend full of family memories not to be forgotten. If you choose a SeneGence career, you will be able to spend quality time with your family and have a fulfilling professional life as well. In other words, you can have your cake (or s’mores!) and eat it too. Share this wonderful opportunity with everyone you know who would like to live life in love and abundance and experience business success at the same time – and remember that there is NO COST to sign up until September 30, 2012! Hey y’all! Last week I had the pleasure of traveling down south to Louisiana for a fantastic New Distributor Training and Glam & Gloss hosted by Independent Distributor, Duchess Lisa Johnson. A great time was had by all, learning, sharing, and laughing together. 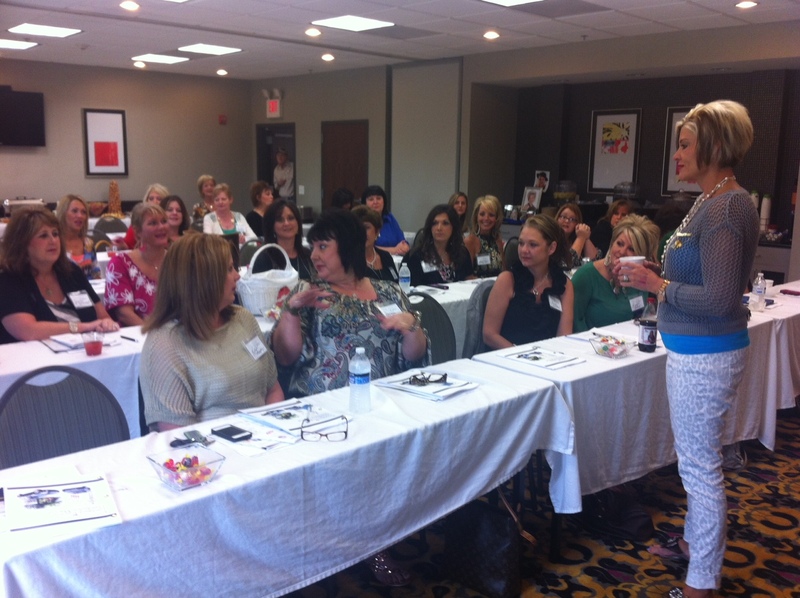 There was a fabulous turn out- just look at this room full of “Bayou Beauty Queens”, as they are affectionately known, ready to gain and share knowledge about SeneGence products and a career that really works. Lisa is on the right, engaging with her southern beauties. 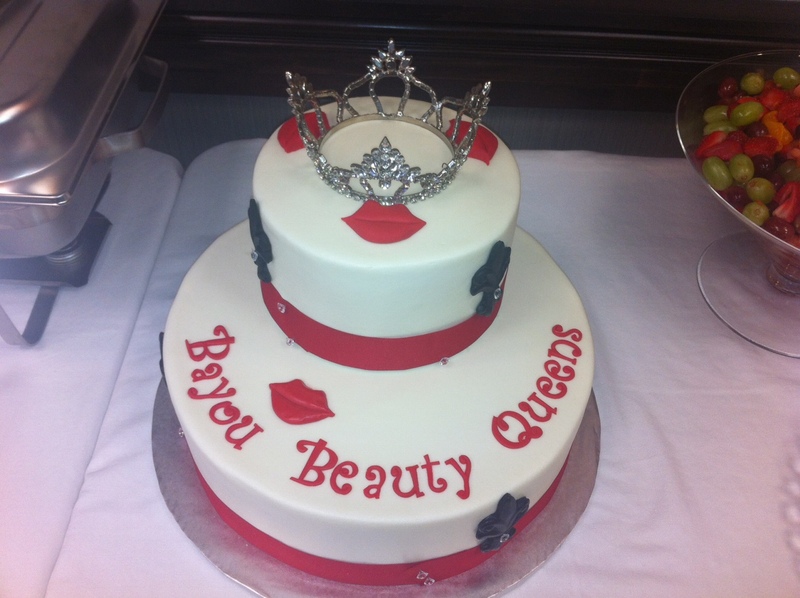 We had a delightful lunch during Saturday’s training, which was made that much more special by the addition of this incredible cake, topped with a glittering crown fit for royalty! The event was a huge success, and everyone learned a lot of great information about SenseCosmetics product application and techniques. 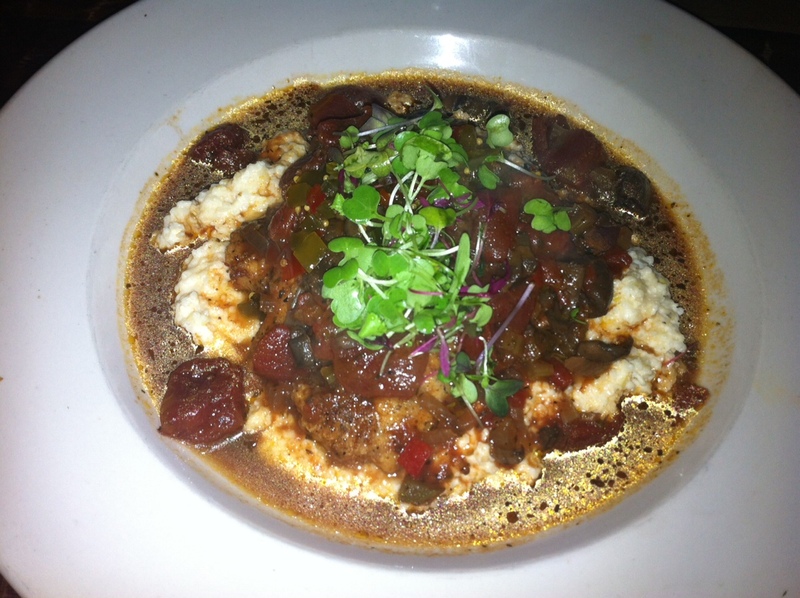 I also was able to have some fantastic southern experiences while in Louisiana. One night we went out to eat, and guess what was on the menu? Alligator! It was a slightly intimidating but delicious culinary experience. 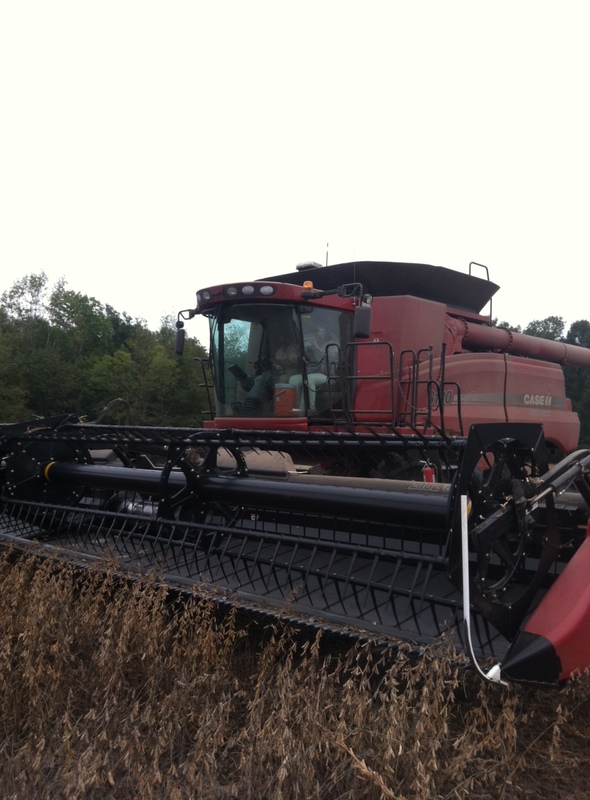 My next adventure came after the training, when one of Lisa Johnson’s sons took me out on a combine while reaping crops on her plantation. It was amazing being able to ride on that powerful and giant machine! I had a wonderful time in Louisiana with the gracious Bayou Beauty Queens team, who have grown to an astonishing number of almost 130! Lisa and her team’s success is proof of how wonderful an opportunity the SeneGence Career is. By choosing a fulfilling SeneGence Career, you are choosing to be successful, both financially and professionally, while having the freedom and time to take care of the things that may be important to you, such as your family and friends. Share this incredible opportunity with everyone you know, and continue to live life in love and abundance! 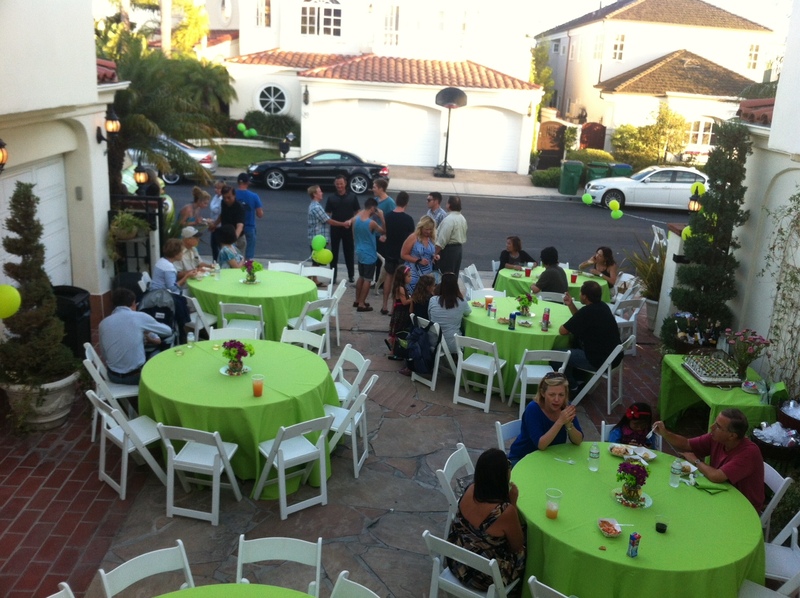 Last weekend, my husband Ben and I hosted a neighborhood block party catered by the famous winner of Food Network’s The Great Food Truck Race, The Lime Truck. Entertaining and gathering with our friends and family bring so much joy and fulfillment to our lives. We are grateful everyday that the SeneGence business affords us such an enjoyable work life balance. 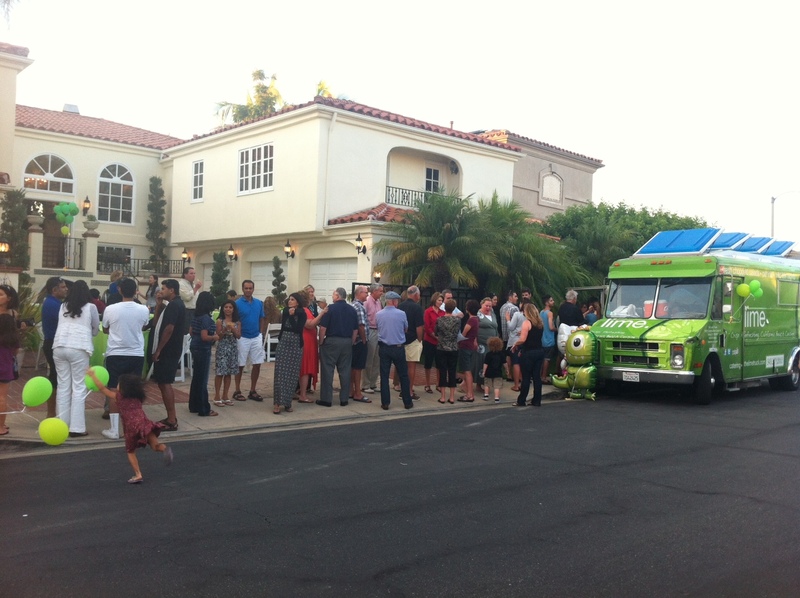 It was so much fun to be able to enjoy the delicious culinary creations from The Lime Truck with neighbors and loved ones. 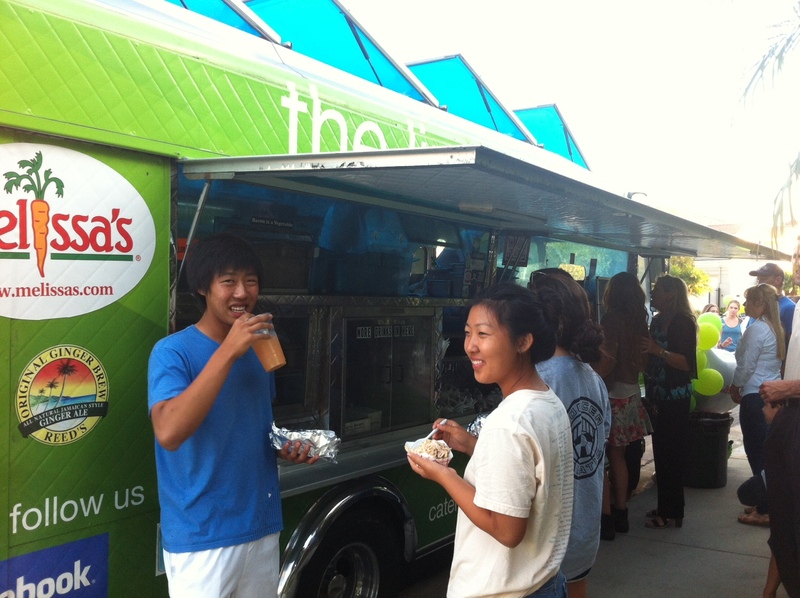 They parked, cooked and served right in front of our house! The long line of people eager to try the tasty food wrapped all the way down the sidewalk. Guests arrived in many ways, excited to try something new. Some even drove with determination from down the street, just to get a place in line! 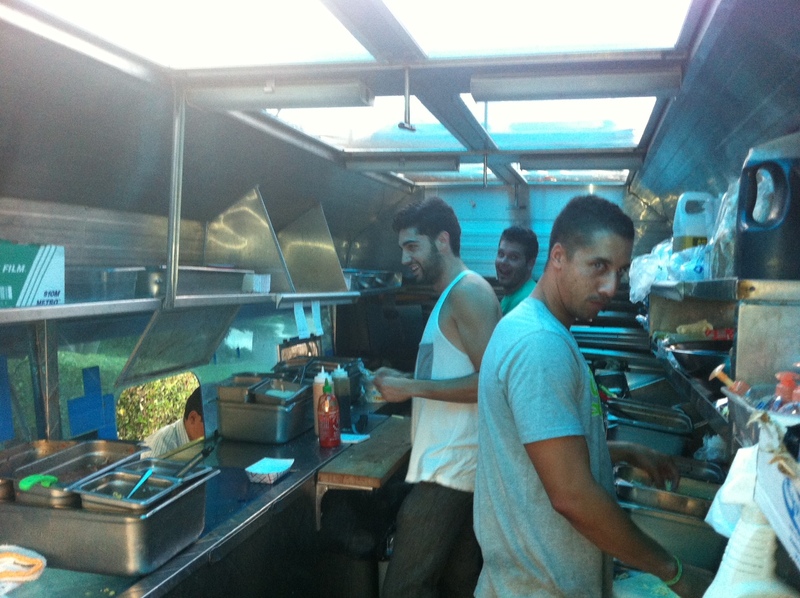 The amazing Lime Truck team worked hard to feed everyone that came; over 200 people! It’s incredible to think that these talented chefs can create delicious, inventive, and fresh dishes to feed so many people, all out of a small kitchen inside their truck. A fabulous time was had by all, and it was lovely to be able to spend time enjoying our home and neighborhood. Here is my son Alan, gathered with his pals of many years. It is heartwarming to know that they are all grown up and still strong friends after all these years! 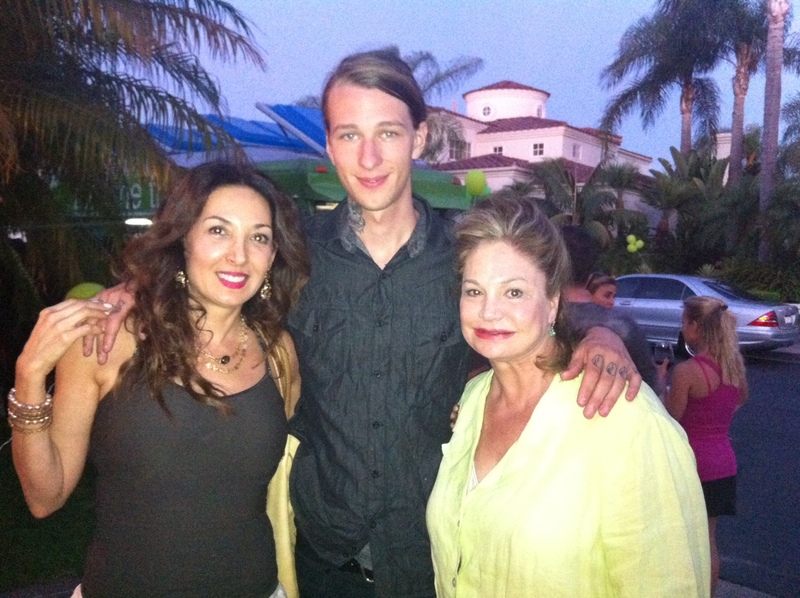 Here I am with our friend Daniel’s mom and Jesse our fantastic SeneCook! 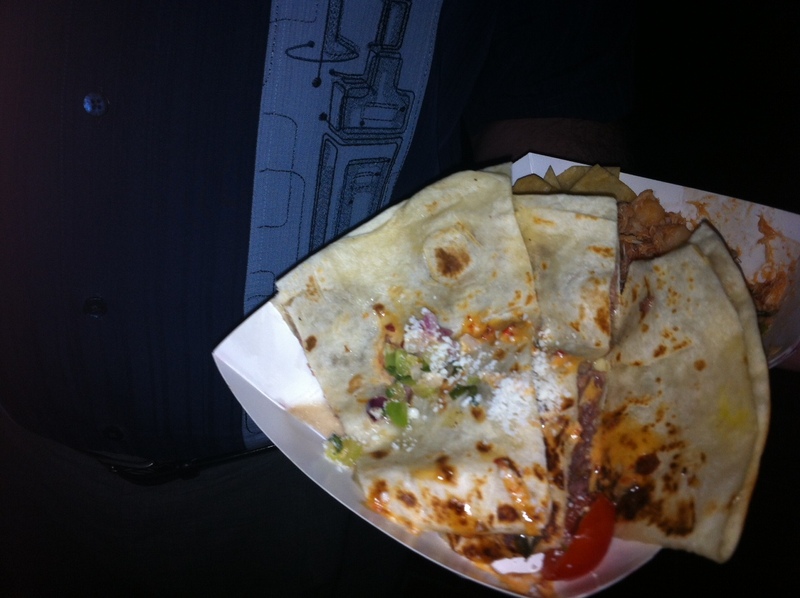 Even after enjoying several delicious Lime Truck creations, like this amazing quesadilla, my LipSense was still perfectly intact (and I could tell which of my friends and neighbors were wearing it too!). I didn’t have to worry about my lip color smudging off all night, and instead was able to enjoy the good company and tasty treats. This week, I’m heading down south to Louisiana to participate in a Glam & Gloss and New Distributor Training with our busy Bayou Beauty Queens, and then onto Connecticut for a day of training with the quickly growing gal team lead by Yvonne Cardona; followed then by a couple of days at a conference (where there also happens to be a booth “womanned” by a SeneGence Distributor. I think I’ll help out when I can). I can’t wait to meet and spend time with new and current Distributors who, like me, are choosing to live life in love and abundance, and who are willing to work for it with a successful SeneGence Career.